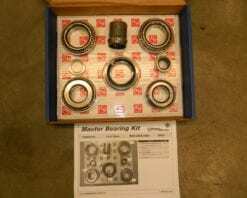 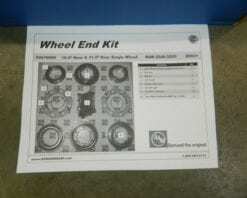 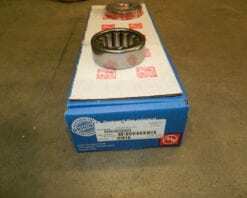 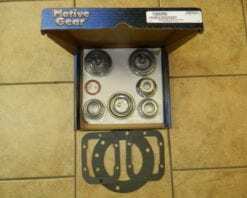 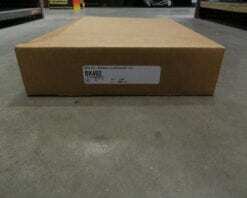 This is a genuine AAM differential bearing kit for the late (2000 or newer) GM 7.6 front or rear differential. 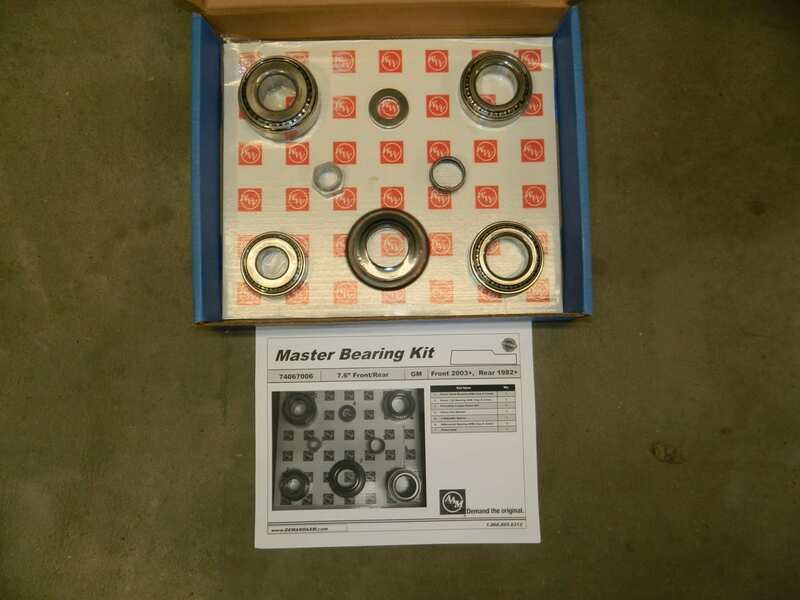 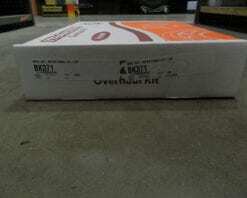 This kit has all the same bearings as the 1982 and newer GM 7.5, but the pinion seal is different. 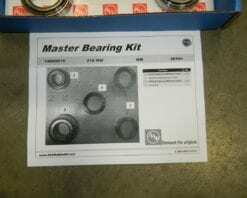 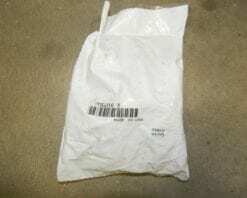 This has the pinion seal is for the yoke with the wear sleeve made on it. 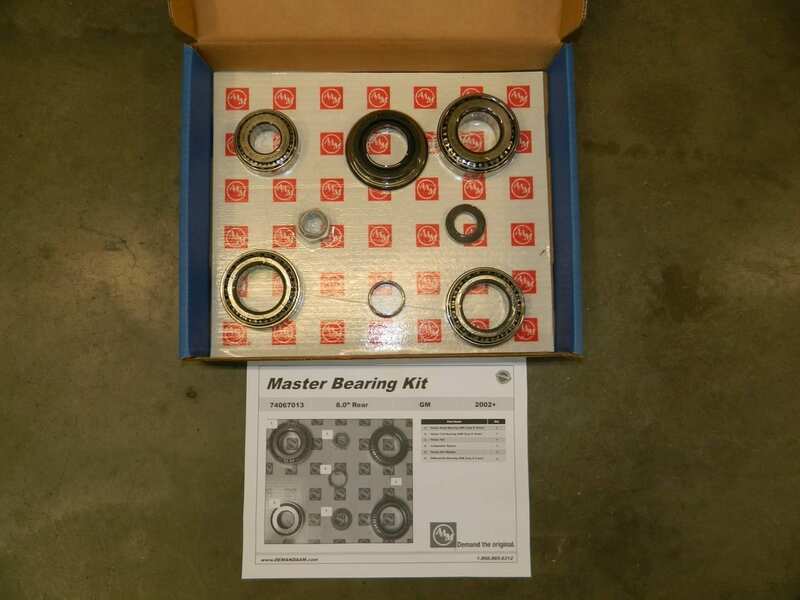 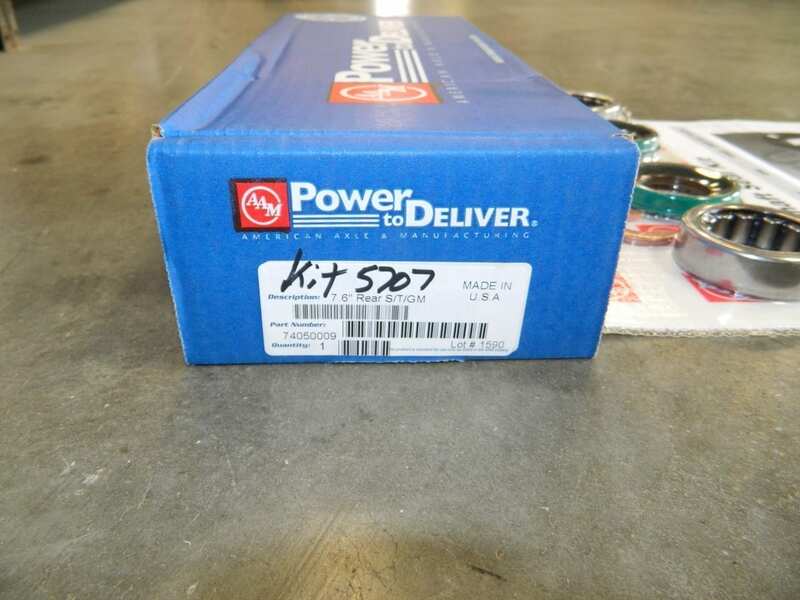 This is a genuine AAM differential bearing kit for 2010 and newer V8 Camaro’s with the 8.6 or 218mm independent rear differential.